Pagani I The History, The Cars, The Legend. 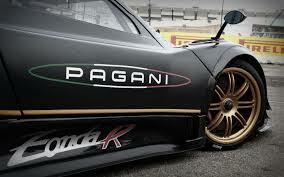 All About Pagani. In a workshop in Pagani's factory - a low-slung, nondescript facility in a grimy industrial estate between Modena and Bologna - there is always a hive of activity. 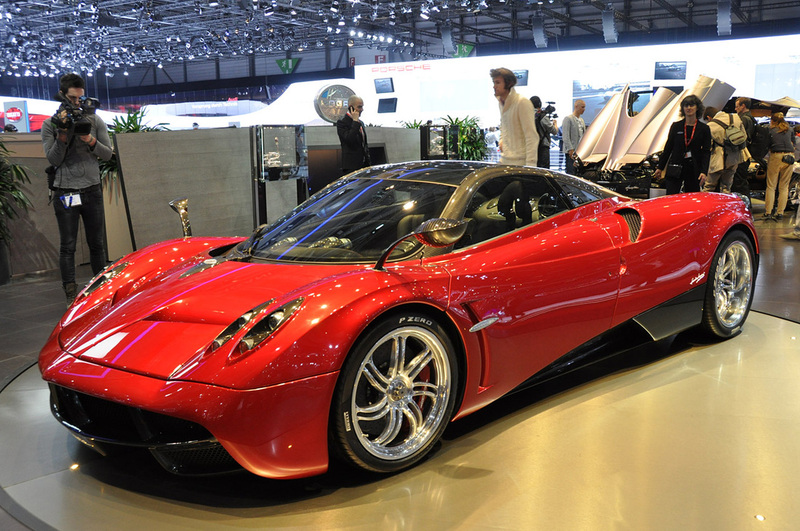 Pagani is busy building the Huayra super sports car. A car so special and with a price so high that only a handful of the richest (and very lucky) people in the world will ever drive. Before that the factory was busy churning out the Pagani Zonda, his first supercar, a classic. Pagani has a childlike enthusiasm for his art that is impossible to ignore. His progression from a baker's son in Argentina to a smart young engineer seeking his fortune in Italy. Horacio Pagani (born 10 November 1955) is the founder and CEO of Pagani Automobili S.p.A., the awesome Italian exotic car creator behind the likes of the Zonda and Huayra. From humble roots in Argentina (his father was a baker) he was obsesses with cars from a young age. In 1983 he moved to Italy to pursue his dream of building a supercar, joining Lamborghini where he later built the Countach Evoluzione, a concept Lambo with heavy carbon fiber throughout. When Lamborghini refused to buy an autoclave it signaled the end of his career at Lamborghini. In 1991 he went out on his own with his own consultancy called Modena Design which still exists today. It is a firm focused on making carbon fiber composites for Formula One cars and clients like Daimler, Ferrari and Aprilia . Soon afterwards, in 1992 Pagani Automobili Modena was founded by Pagani. 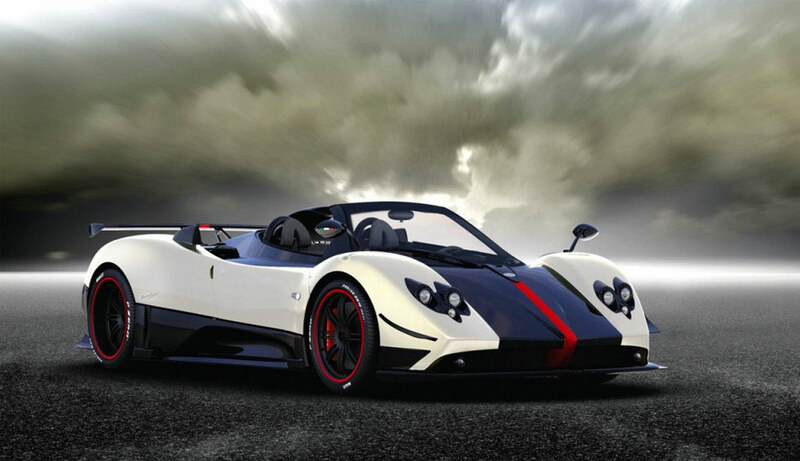 It took seven full years till the Zonda was ready. In 1994 Horatio inked a deal with Mercedes Benz to power Pagani with V12 engines. The first car by Pagani was the Zonda C12, names after an air current which flows in the Andes in Argentina where Horacio was born. 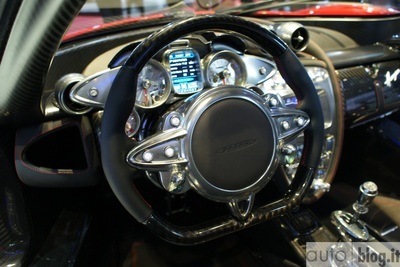 The Pagani Zonda was unveiled at the 1999 Geneva Motor Show. 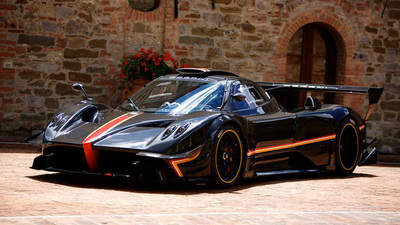 The Pagani Zonda can be considered one of the world's great super cars. 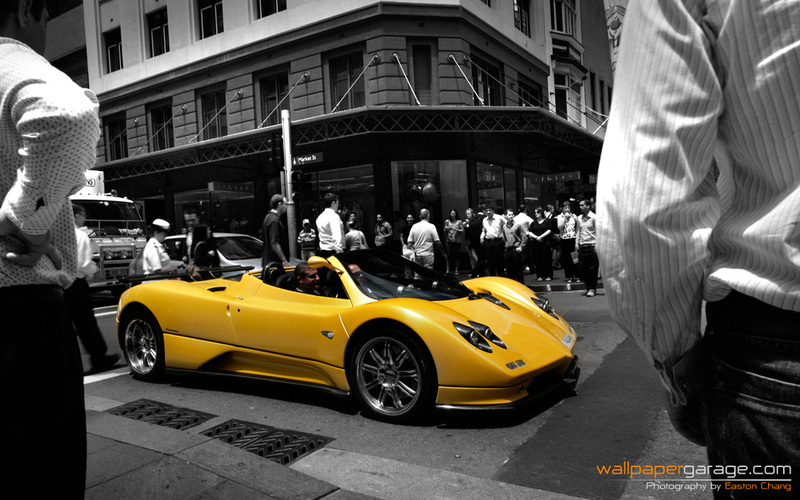 While the Zonda does not have as long a history of sports cars like Lamborghini and Ferarri, its speed and stylish design have made it a true exotic car. Pagani’s commitment to guarantee optimum driver comfort is fully reflected in the Zonda Cinque Roadster and Zonda R that came towards the end of the life for the Zonda. 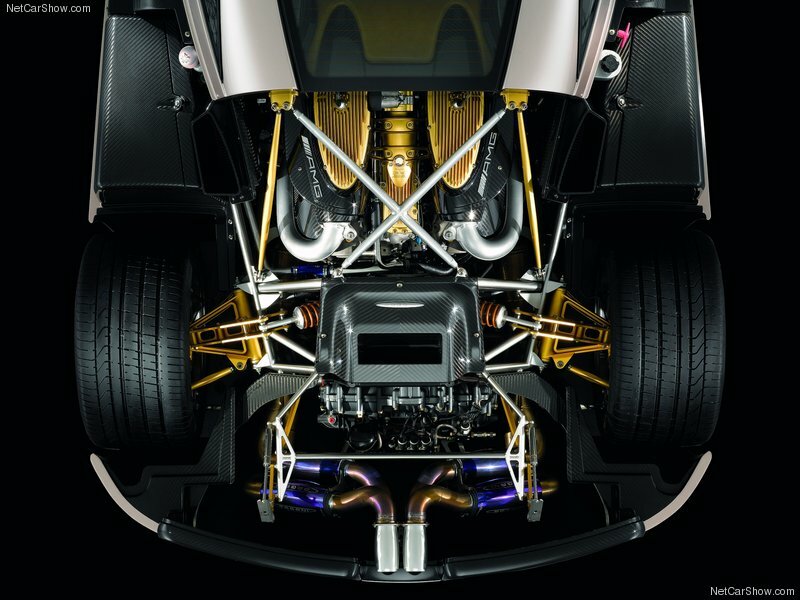 Thanks to the robotized multi-program sequential transmission and adjustable suspensions, extra power, lighter weight, these supercars easily raised the game to another level. 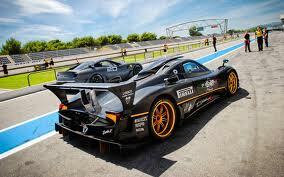 They were mad-versions of the already awesome Zonda. 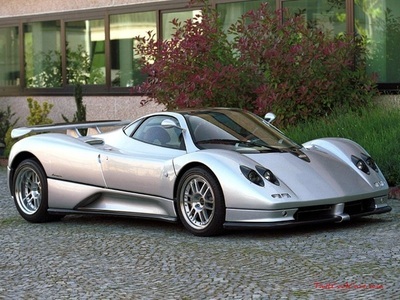 The original Zonda was propelled by a mid-mounted V-12 DOHC engine. The car's design was inspired by jet fighters and the famous Sauber-Mercedes Silver Arrow Group C cars, and features several unique design elements, including its circular four pipe exhaust. 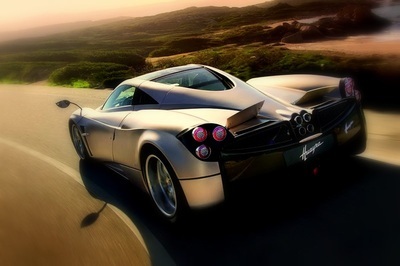 The Pagani Huayra was officially debuted online with many pictures in a press release on January 25, 2011. The official world debut was at the Geneva Auto Salon 2011 in March. 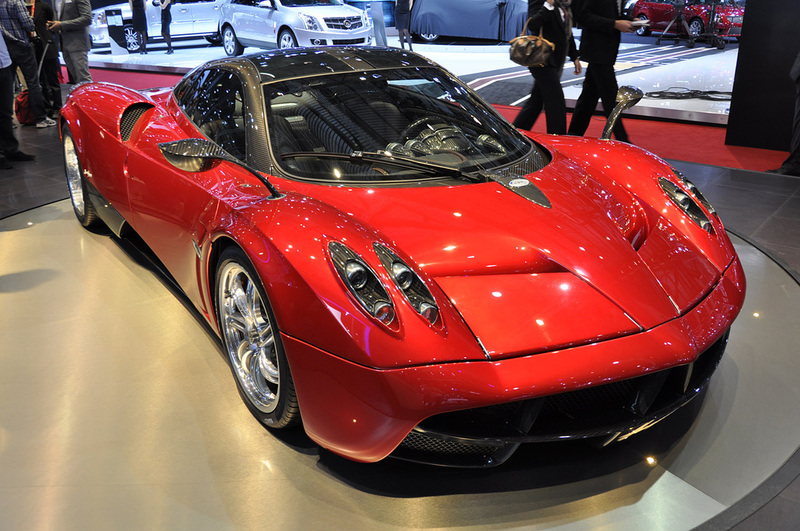 It was the successor to the Pagani Zonda and it didn't disappoint. From 6.0 liters AMG managed to extract an astonishing 720hp. The power is converted to the rear wheels through a transverse sequential seven-speed gearbox with a dual plate clutch. 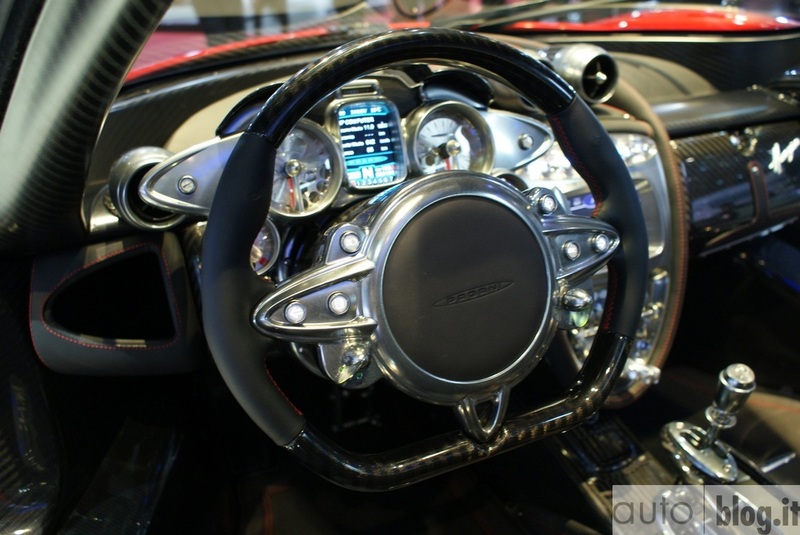 The shifts are exactly as you would expect from a car like the Huayra’s. The performance is out of this world. The other cool thing about the Huayra is the active aero features. The four flaps placed at the ends of the bodywork independently change the aerodynamic shape of the Huayra. They constantly react to changing driver inputs and vehicle conditions, ensuring the minimum friction coefficient and the maximum down force. A special command unit receives and processes information about speed, yaw rate, lateral acceleration, steering angle and throttle position, and acts so as to sustain neutral behavior in all conditions, the correct aerodynamic roll and braking balance.